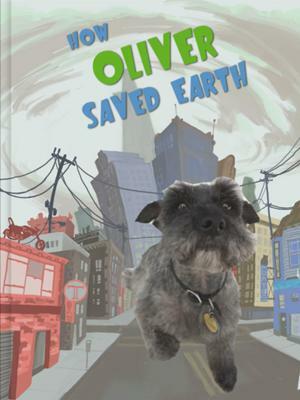 My project is an interactive iPad app that lets you put your Schnauzer (or any species of dog :-)) in a children's picture book. I created this book because I wanted to make a book about my dog for my 2 kids. Then I had the idea of letting other people add their own pet to the book. After many months of writing, rewriting, app developing and bug testing, it's finally here. I would appreciate any feedback that you have! Join in and write your own page! It's easy to do. How? 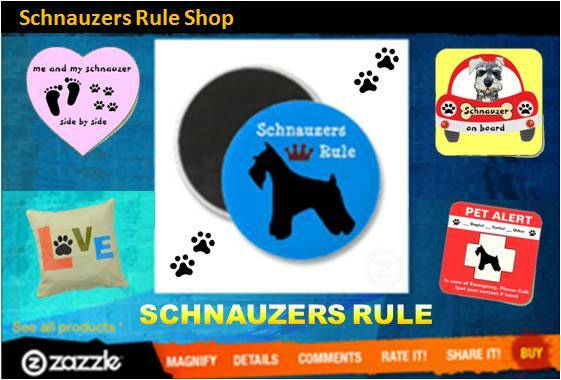 Simply click here to return to Dog Craft Projects.